If you are a cupcake person, learning to stuff them is just an essential skill. 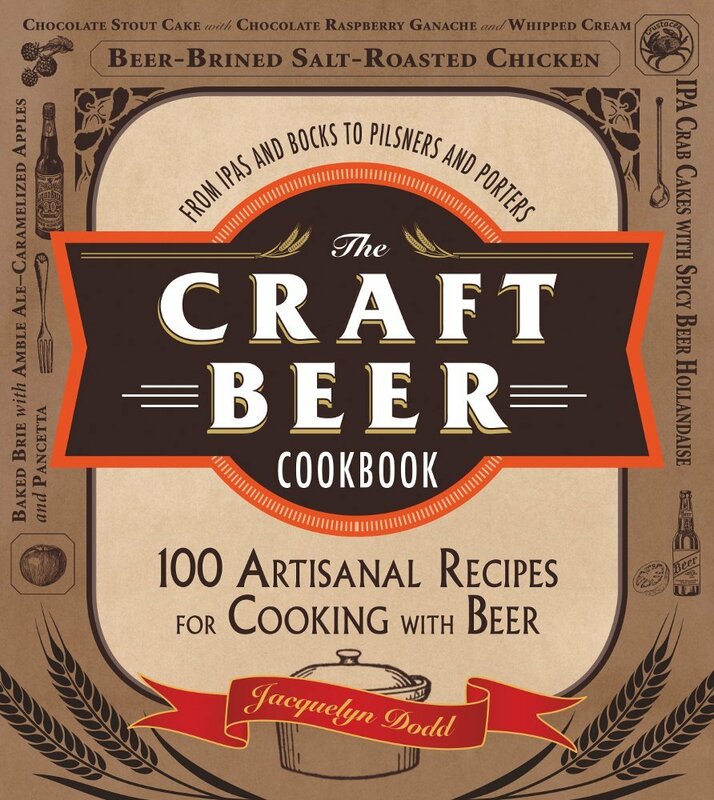 Really, ESSENTIAL. Slight exaggerations aside, stuffing cupcakes brings them to the next level, adding another flavor, another texture and another dimension. 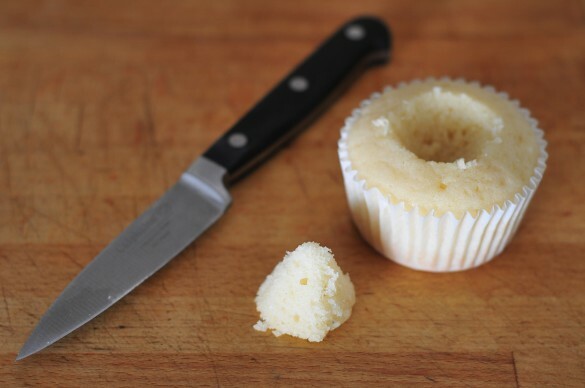 I’m going to highlight three common cupcake stuffin’ techniques today, each one has advantages and it will largely depend on what you are stuffing with to decide which one to go with. The first method is to stuff pre-cooking. This only works with a filling that can be baked. I use this a lot to stuff cupcakes with cheesecake. Yep, cheesecake stuffed cupcakes. First, you will need your two components, the cupcake batter and the filling batter (like cheesecake, or cookie dough). These can be the same flavor of different flavors. For my Key LIme Pie cupcakes, I used a white cake batter and a key lime cheesecake batter. 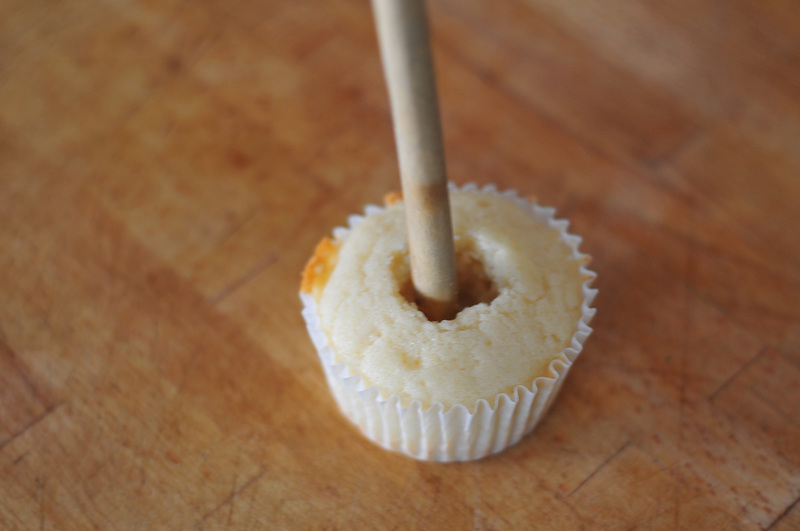 Using a spoon, make a well in the middle but pushing the batter up onto the sides of the cupcake papers. Fill the well with about 1 tbs of the cream cheese mixture. Bake until the cupcake batter is done, the cheesecake filling will cook at about the same rate. You want to make sure not to over cook your cupcake batter. 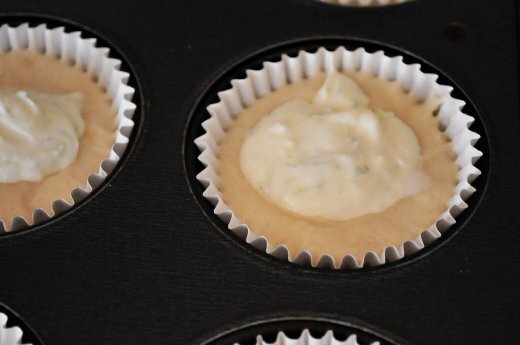 The second method is to bake the cupcakes and fill them later. Once your cupcakes have baked and cooled, you can create a hole in the middle in two ways. 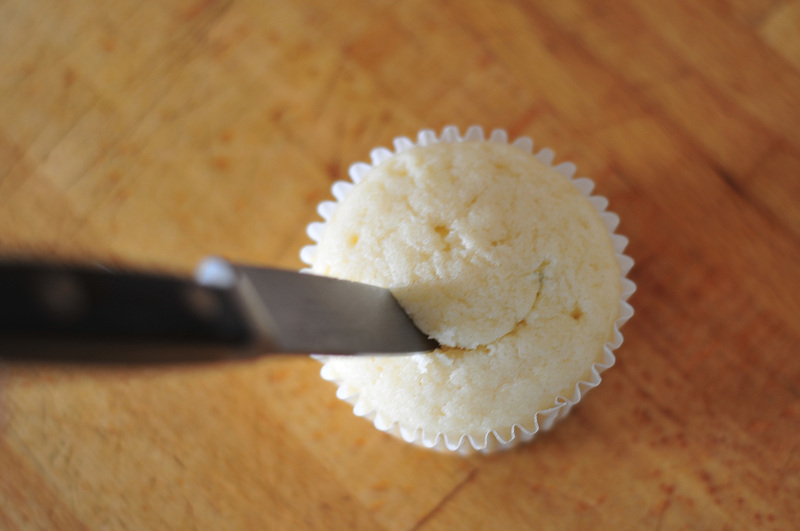 The first way is to use a paring knife to remove a cone shaped section of the middle of the cupcake. Don’t remove the bottom of the cupcake. The second method of stuffing pre-cooked cupcakes if to smash a hole in the middle with the handle of a wooden spoon. 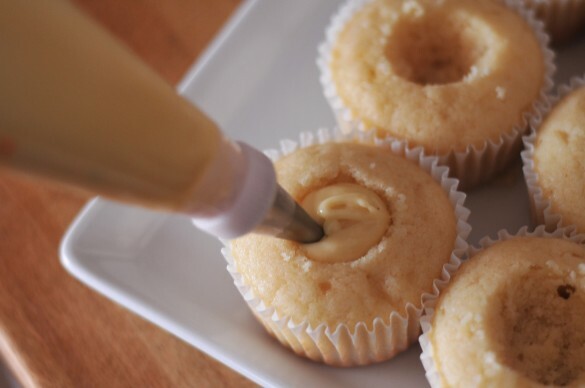 This does create a denseness at the bottom of the cupcake, but that can work to your advantage if you are using a particularly moist filling, like jam. Use a piping bag to fill the hole that you have created in your cupcake. If you don’t have a piping bag, you should get one, but in the mean time use a Ziplock bag with a bit of the bottom corner cut off. Then, just frost as usual. I used chocolate ganache to frost these, but this also makes for a great filling. Great tutorial here. The best thing about this blogger community is that no matter how advanced or how new you are to cooking or baking you can learn something new everyday. Thanks for sharing! Thanks Tina, We really are never done learning! I *soooo* did not need to know how to do this! 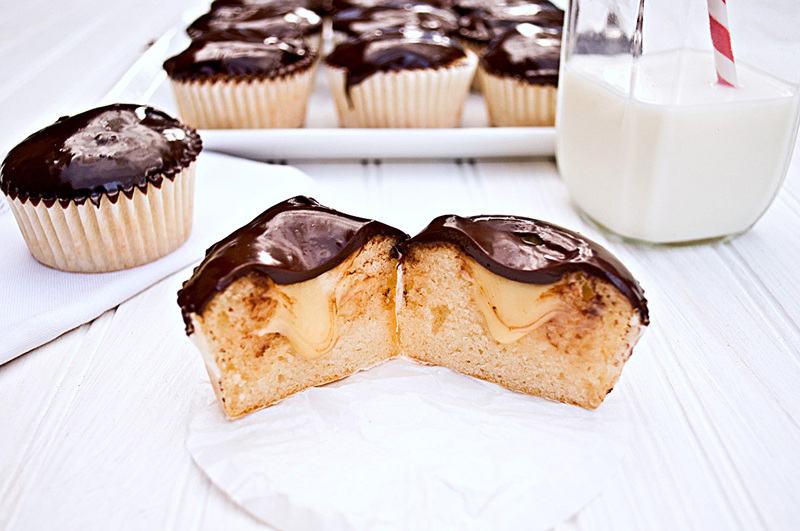 =) Those cheesecake cupcakes look fantastic! Thank Brooke! The cheesecake cupcakes are my fav ever. This is a great visual demonstration. Thanks! I was looking for these, thanks! I think all of the tips on this site are so great. Bookmarked, i’ll check back later! 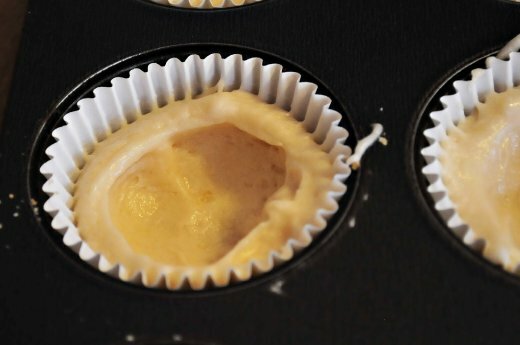 I would either try to put them in the very center, on the top of the batter and hope they sink a bit, or wait until half way through the cooking process and try to push a chunk into the soft, half cooked cupcake and see if that works. Good luck!